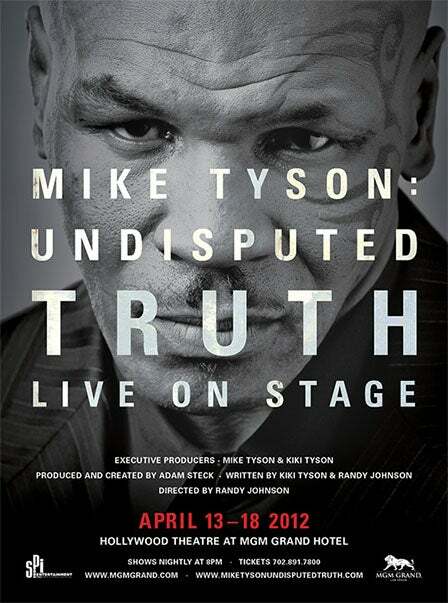 When you get the call to create the brand for Mike Tyson’s revealing one-man show, you say "yes!" VIRGEN dreamed up the creative while V-SPOT took the images. 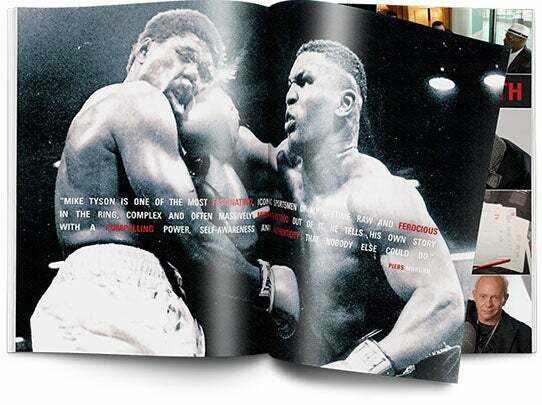 We were honored to be part of Mike Tyson: The Undisputed Truth, and hope you think it’s a knockout, too. Yes, we went there.